The foundation was established in Australia by the Kiwi-born ophthalmologist (eye doctor) to treat eye problems in poorer countries. Within six years 200,000 people had their sight restored via cataract surgery. 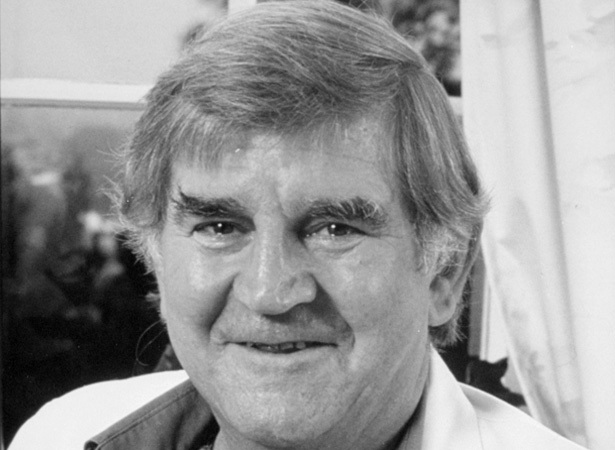 When he moved to Australia in 1965, Fred Hollows was shocked by the number of Aboriginal people with preventable eye disorders. Reducing the gap between the ‘haves’ and the ‘have-nots’ turned into a lifelong passion that would see him become a champion of eye care in the developing world. The task began in remote Australian communities, where the ‘intellectual with the wharfie’s manner’ soon became a local folk hero. After helping set up the first Aboriginal medical centre and a National Trachoma and Eye Health Programme, he went on to develop blindness prevention programmes in Asia, Africa and South America. The aim was always self-sufficiency – giving local communities the skills and facilities they needed to provide their own eye care. As he battled terminal cancer, Fred Hollows and his supporters set up the Fred Hollows Foundation to make sure his cause would live on. Originally launched in Australia, the Foundation soon spread to New Zealand and the United Kingdom. The Fred Hollows Foundation New Zealand works in the Pacific region. Its achievements include eye-health programmes in Vanuatu, Papua New Guinea and Timor-Leste, and a ‘Pacific Eye Institute’ in Suva, Fiji, that trains eye doctors and nurses and supplies them with equipment to take back to their home countries. Worldwide, the Fred Hollows Foundation is active in more than 20 countries. Well over a million people have had their sight restored as a result of Fred Hollows’ life’s work. We have 10 biographies, 3 articles, related to Fred Hollows Foundation launched in New Zealand.